But Manolo and his equally courageous best friend Joaquin are not your typical Prince Charmings; the object of their affections is far from being your average princess; and THE BOOK OF LIFE is a fairy tale that doesn’t go by the book. Its journey to the big screen began with, appropriately enough, a friendship. Producer Brad Booker, a Reel FX development executive, had known Gutierrez for over a decade and was eager to collaborate with him. 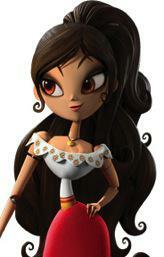 The two filmmakers knew the project needed the perfect creative partner to help guide its path. What actors sign their own parts in the film? I have not seen this movie, but it looks interesting. No. I missed it in theaters, but would love to see it!! I haven't seen it yet but the kids are dying to see it! No, I haven't seen it yet. But it looks like a fun family movie! Thanks for having the giveaway! It would be great to be able to win a copy! I haven't seen this yet but the previews looked fun! No, I have not but I would like too. 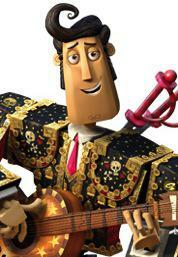 No, we haven't seen The Book Of Life yet. I haven't seen it yet but plan to. We never got a chance to see this in the theater and really wanted to. Yes, my wife and I went to see it in theatres. I have yet to see "The Book of Live," but I will see it when it is out on Netflix. I have not seen this movie, but I certainly want to. 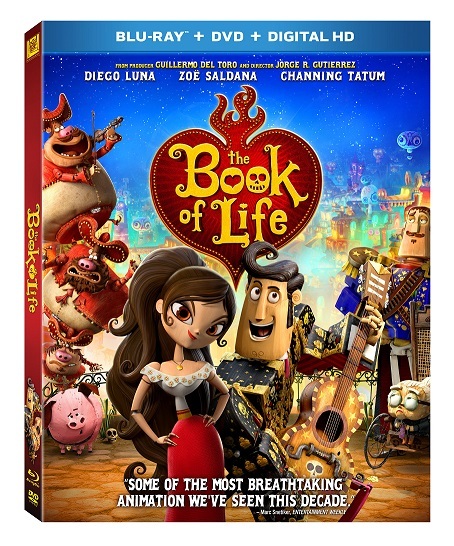 Our family has not yet gotten to see The Book of Life but we are all really excited to view it during our weekly movie night once it's released on DVD/Blu-Ray and/or Netflix! I haven't seen it yet but we are looking forward to. i have not seen it, but i would love to! No, but my boys have been asking to watch it! No, I have not seen the movie yet but I want to! I haven't seen this movie yet. Thank you for the giveaway! I did not see it, no. I have not seen the movie but I am looking forward to seeing it with my son. I have not seen this movies. No, we haven't seen this movie yet. I've haven't seen it yet, but I have been wanting to. we went twice to see this and it was sold out! We are so excited to see this! We did not have a chance to see it. I did and I so enjoyed the colors. No, we haven't seen the movie yet. No I have not seen the movie. I have not seen the movie yet, but I want to! No I havent but I want to. 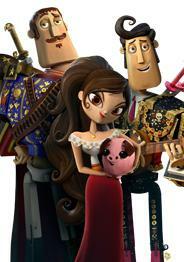 I have yet to see this, but my niece has seen it and she loves it. I havent, but we want to! No we haven't seen it yet!! Looks good though!! No, but my son wants to see it. I have not seen it. I wanted to see it though, it just slipped us by. No I have not seen this yet but the kids keep talking about wanting to see it. I haven't seen it yet and I really want to. 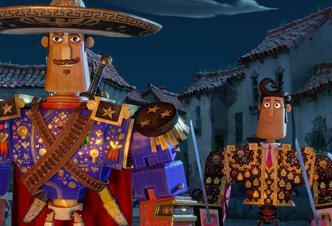 We have not yet seen "The Book of Life" but would love to watch it on movie night. i have not seen this yet which is why i would love this chance! No. I have not seen this movie. No I haven't seen it but let me win & then I can LOL.